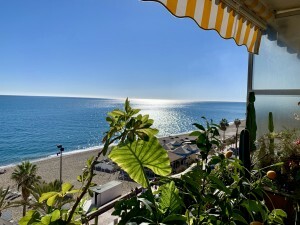 THIRD FLOOR APARTMENT, SECOND LINE BEACH, FUENGIROLA. 3 Bedrooms, 1 Bathroom, NO ELEVATOR, Built 90 m2. 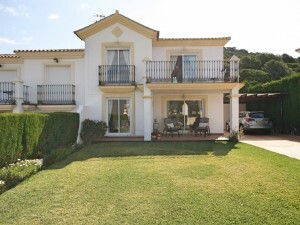 Setting : Town, Beachside, Close To Shops, Close To Sea, Close To Schools, Close To Marina. 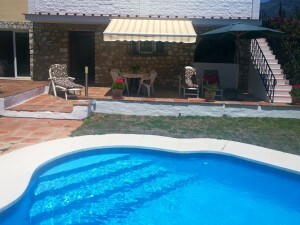 Features : Covered Terrace, Fitted Wardrobes, Near Transport, Private Terrace, Restaurant On Site.